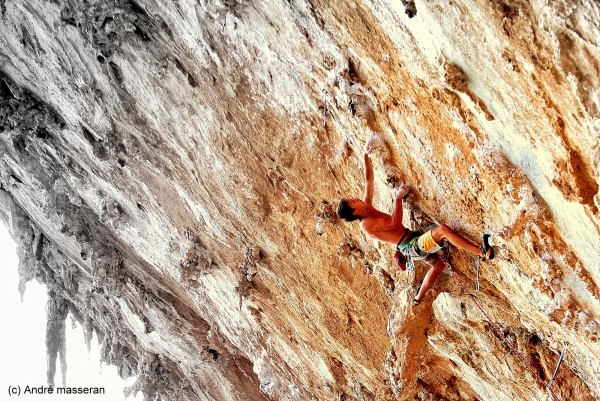 Last weekend, the European Youth Championships took place in Arco (Italy). 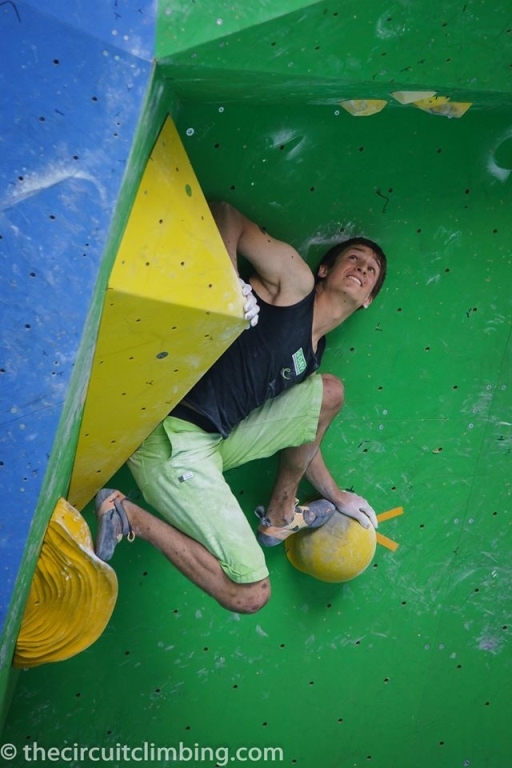 In my last youth boulder competition, before I definitely will move to the men’s class by next year, I was able to win the European Junior Championship and to secure the European Junior Cup after a previous victory at the Boulder EYC in L’Argentière (France) and a second place in Längenfeld (Austria ). I feel happy and proud. It was so much fun to climb to the bet with my strong friends Michael Piccolruaz (Italy), Alex Khazonov (Israel), Elias Weiler (Austria) and Gregor Vezonik (Slovenia). Thanks to all who have supported me and cheered me up the wall. In Arco my time at the international youth competition circuit has begun in 2006 with a silver medal at the Rock Junior in Speed climbing and now a circle is completed by winning the Junior European Championship. A beautiful time with many international youth podiums now has come to an end. For the next two weeks I once again will be on the road with Ruben for some rock bouldering in South Tyrol before on September, 19-20th I will finish my this year’s boulder competition season at the Adidas Rockstars in Stuttgart (Germany).